The ability to exchange information with other software, old or new, was on our road-map for quite a while and with more customers expected to use CargoHub Platform, our development team worked hard to get the data exchange Application Programming Interface functional (API) . The API will allow great possibilities for supporting quality and compliance solutions for our customers. The new feature will allow the CargoHub platform to be connected to different formats of data from warehouse handling, airline system and customs software applications in a fast, automated manner. Data is loaded and converted automatically into searchable records enabling staff users to follow up operational processes. The automated import and update of data within the CargoHub platform will furthermore provide instant dashboards for quality and compliance purposes for users in different levels within the organization. Quality and compliance management with integrated risk assessement and monitoring dasboards in one centralized platform is our main focus and with this new API we can now bring all the data together from different systems. At the same time the availability of our new API will enable us to enhance modules for operational process management in our platform. If a customer is using other software for different purposes and they need data from CargoHub, using the API they will also be able to export their data to that other software. 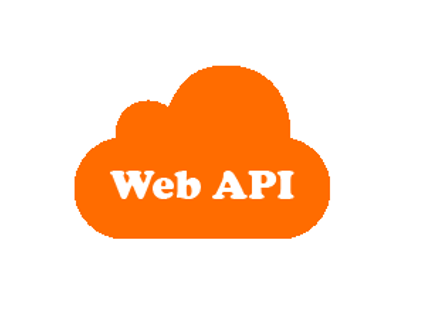 The new API is a flexible solution which can be extended with new data formats, new ways of connecting and new abilities to convert data to and from CargoHub, to adapt to customer demands as they arise. CargoHub offers an IATA Innovation awarded worldwide Cargo Claims platform enabling stakeholders to manage processes in the area of claims, incidents and Quality- AEO in an efficient and transparent manner. A complete suite of modules integrated in one centralized platform enables shippers, forwarders, airlines, GS(S)A, handlers to manage quality incidents and operational service recovery issues. The platform is continuously updated and enriched with new features via the input from users and experts.